It is important to note that we don’t have an infinite supply of tooth and as such, losing one especially when you reach adulthood can be a very disheartening experience. The reason behind this is that our teeth play a very huge role in helping us produce wonderful and endearing smiles. For that matter, many find it important to have their lost teeth replaced in a timely and orderly manner. It is good to hear that there are a number of options that you can choose from with regards to tooth replacement in Sydney. Patients today are often given two options on how they want to proceed with their treatment. Among the list includes titanium dental implants or permanent dentures in Sydney each having their own unique feature and trait that helps set them apart from each other. 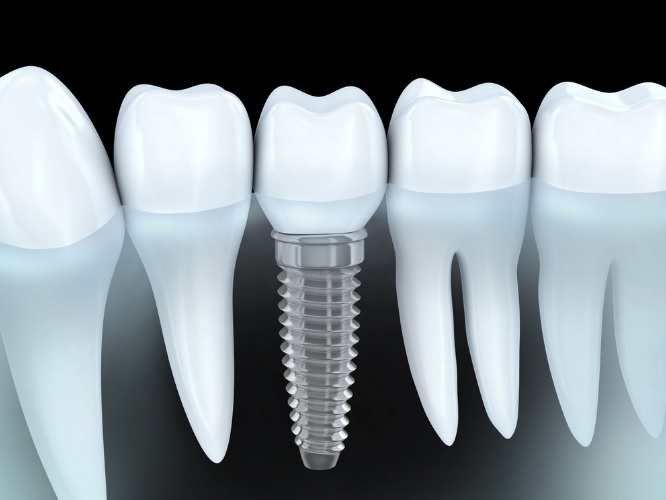 Dental implants are popular tooth replacement procedures that are able to replicate the look and feel of a real tooth. They do however, require a fair amount of surgery and as such denture implants cost in Sydney tend to be on the more expensive side of things. On the other hand, permanent dentures don’t need invasive surgery which results to faster healing and recovery period. They are also considered to be cheaper than your traditional dental implant procedure. With that being said, permanent dentures have their own fair share of issues such as being more prone to infection and inflammation. As a result, patients will need to apply proper cleaning and regular dental appointments to keep them in good shape.